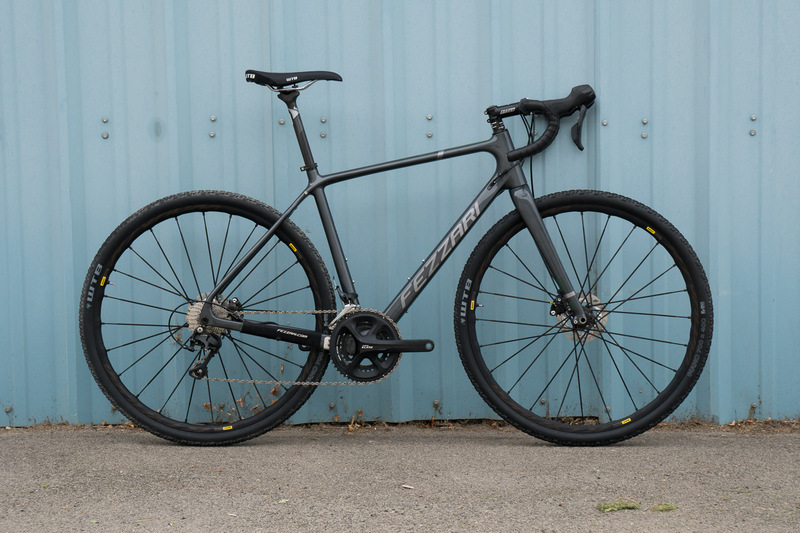 The Shafer: What You Need to Know About our Newest Gravel Bike. Fezzari’s newest addition to its fleet of bikes is called the Shafer–named after one of Utah’s longest and gnarliest trails. The Shafer is what we like to call the “go anywhere, do anything” bike. A hybrid of road, trail, mountain, and adventure bike. Dropped bars, road geometry, disc brakes, and nobby tires. We know this new release can be exhilarating to some… and absolutely bewildering to others. Lucky for you, we loaned out our Shafer to Dillon Caldwell, a road bike expert who took our gravel bike on two of Oregon’s craziest gravel races, a 120-mile grinder called the Ochoco Gravel Roubaix, as well as the Oregon Coast Gravel Epic. He wrote this review of his experience on our beloved Shafer. Check it out.